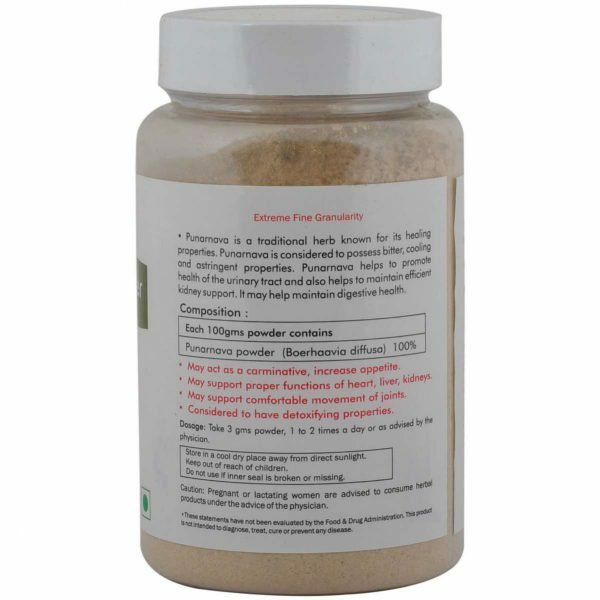 Helps in maintaining efficient kidney functions. 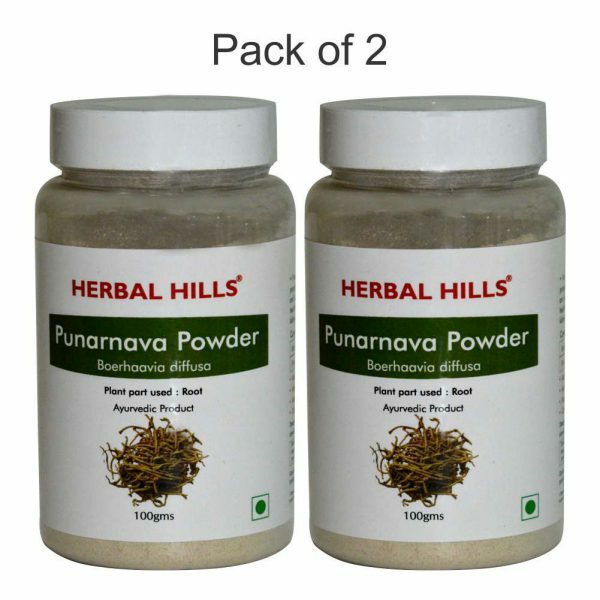 Buy Online Herbal Hills Punarnava powder which is synergistically processed with highly advanced technology. Our’s is ISO 22000-2005 Certified Company. Our Research team has identified few herbs mentioned in traditional texts with their monograph & healing properties & introduced them as Herbal Supplements & powder. Our Punarnava powder is made from the root of Boerhavia diffusa. 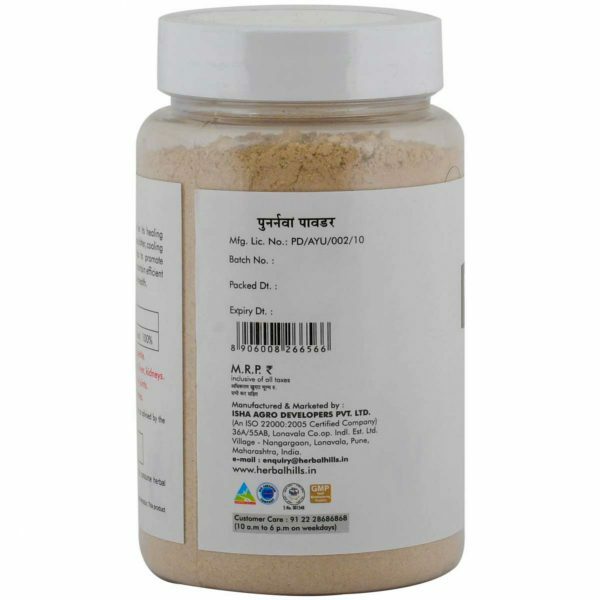 Punarnava may promote kidney health. It may help maintain digestive health. Punarnava also called as Boerhavia diffusa is synergistically processed with highly advanced technology. Herbalhills is India’s largest online selling brand in pure herb powders. Herbalhills products are made out of best quality and authentic Ayurvedic herbs, available in India.